These are the companies that entered the Solo Travel Awards in 2018. Each of them is keen on serving solo travelers well. To see which companies won, go to our post on the Winners. Click through and check out all the companies below to see what they have to offer. Vantage is the leader in solo friendly travel. 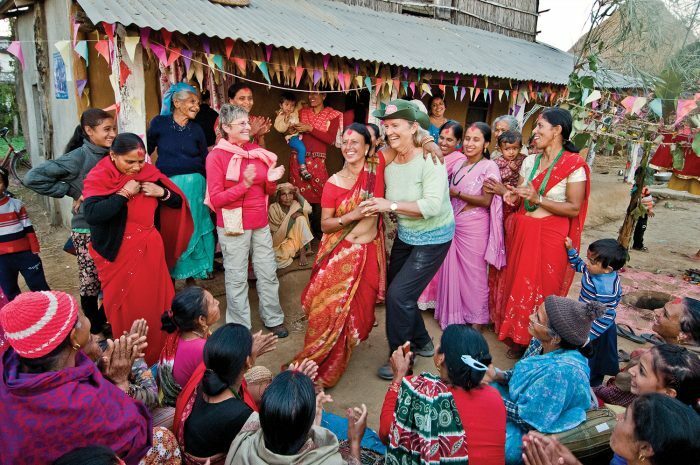 Vantage provides a better choice for travelers looking for deluxe accommodations at a great value, while giving back to the larger world we travel. 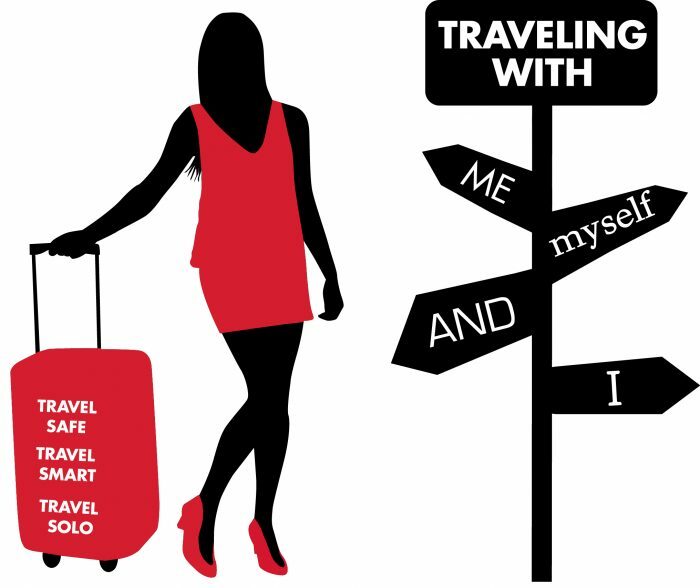 Inspire and teach people how to Travel Safe, Travel Smart and Travel Solo. I believe if you Travel solo far enough and long enough you will meet your true self. offers award-winning cruises committed to premium experiences at great value with immersive onboard & onshore Celestyal Inclusive experiences in the Greek Isles & East Mediterranean. 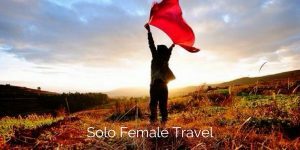 We specialize in enriching the lives of women through travel ensuring safety, peace of mind and the opportunity for YOU to sit back, relax and immerse yourself in the destination. 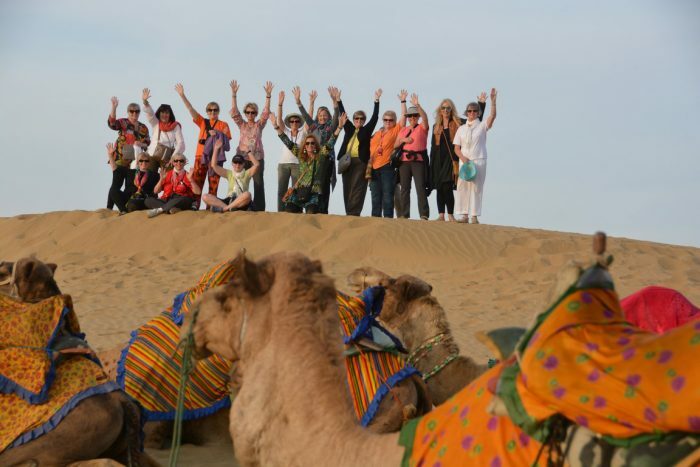 Friendly Planet Travel actively works to keep the single supplements low on all our small group tours and packages so that more people can more see more of the world. We plan and organize tailor-made small group private tours in France. 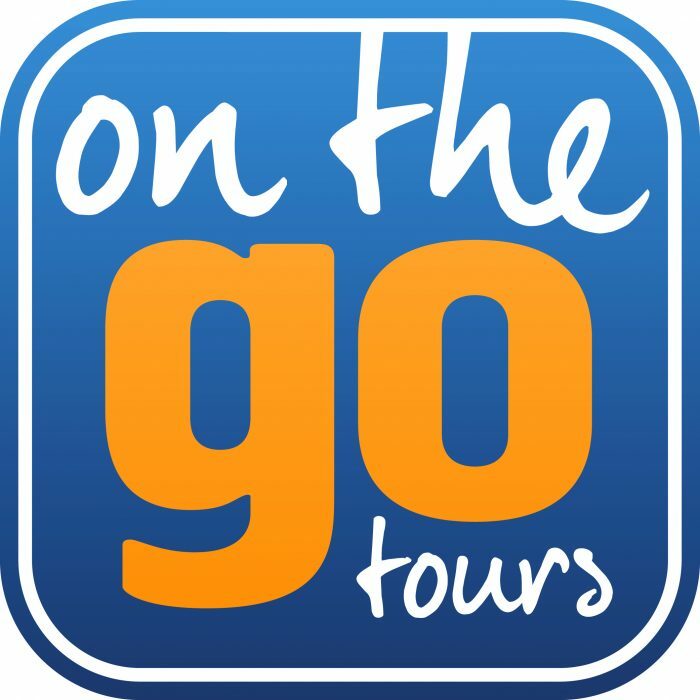 On The Go Tours bring you the finest sights, local experiences & authentic adventures the world has to offer with a range of popular guided group tours, which are a great choice for single travellers. Just You's global holidays are designed exclusively for solo travellers. 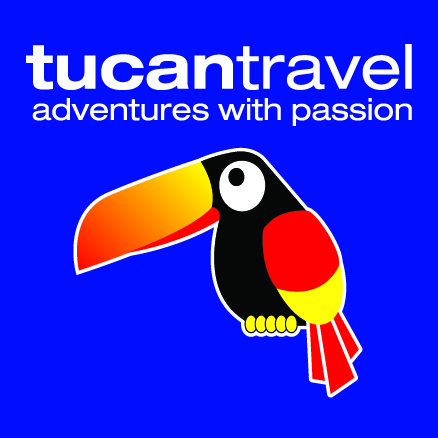 Tucan Travel are an award-winning adventure travel company. They have had over 31 years' experience operating small group tours, with adventures in Latin America, Africa, Asia and Europe. 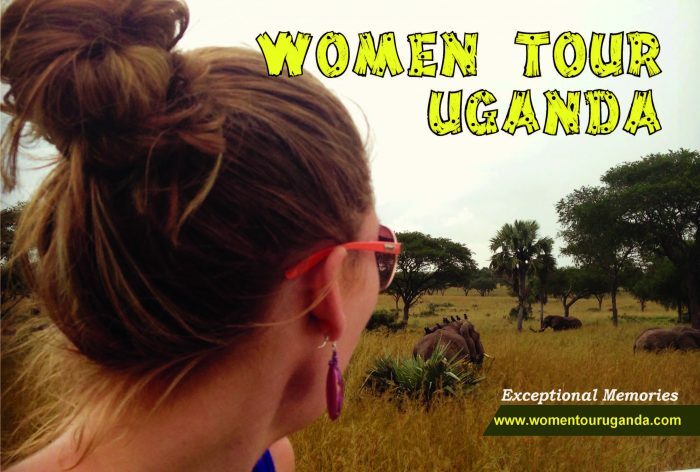 Women Tour Uganda serves solo women in all our Gorilla safaris, we encourage them to travel and meet other like minded women because life is too short to sit and wait for someone to travel with. Intrepid Travel offers more than 1,000 trips in over 120 countries on all 7 continents, each designed to truly experience local culture. As the pioneer of wellness travel, Pravassa vacations are vetted, curated, crafted experiences that provide a more meaningful and authentic journey, leaving you #changedbytravel. Women's Journey to Kenya is a 16-day joyful, insightful and passionate adventure that celebrates women. It is a blend of luxury, delicious cuisine, safaris, wildlife and colorful lives of the women. 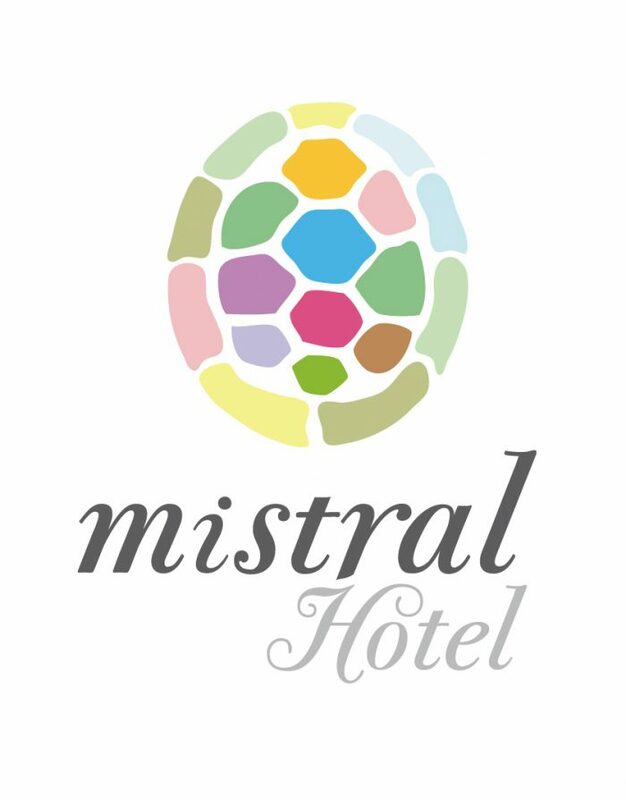 The Mistral Hotel is a solo traveler only resort which caters exclusively for independent and single traveller for the past 25 years. Quark Expeditions has been the leading provider of polar adventure travel for over 25 years, with a diverse fleet of small expedition vessels, icebreakers, and unique land-based adventures. Celebrating 44 years, leading adventure tour operator Exodus Travels has a range of adventure and activity holidays, specializing in cultural, walking, cycling, and responsible wildlife adventures. 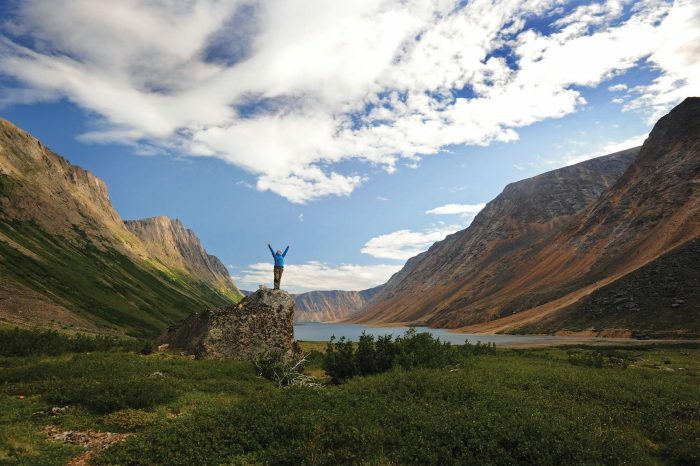 Adventure Canada is a family-owned adventure travel company specializing in expedition-style cruising in the world’s most remote destinations and providing up close experiences with local culture. 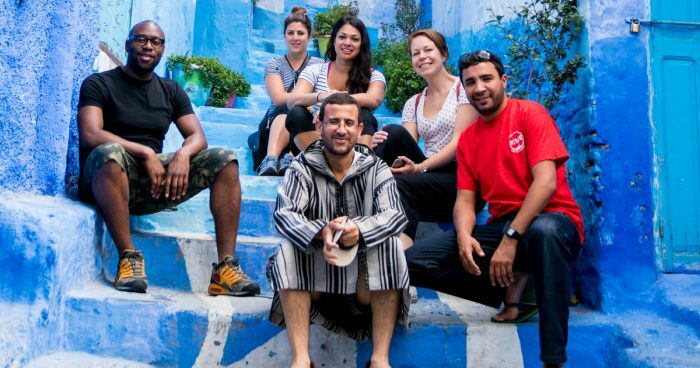 We approach travel with creativity and help people connect to cultures. 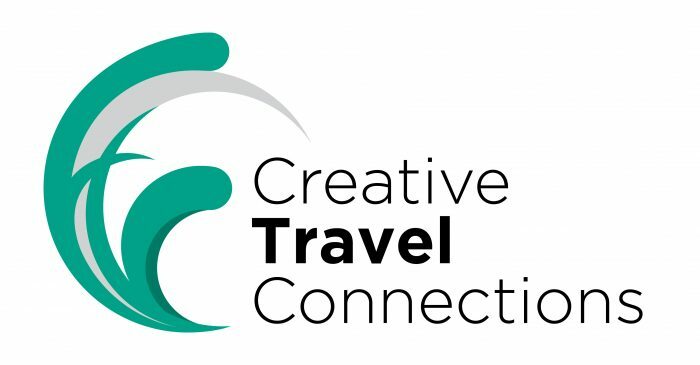 Our Connect trips are for solo travelers who are looking for an opportunity that goes beyond the typical tourist experience. Kiss the single supplement goodbye! We strive to save you from spending extra money on single supplements by working with unique vendors to reduce or eliminate the single supplement. 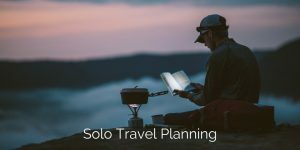 Overseas Adventure Travel, the leader in small groups on the road less traveled, welcomes solo travelers with single rooms, free single supplements, free matching roommate shares, and more. 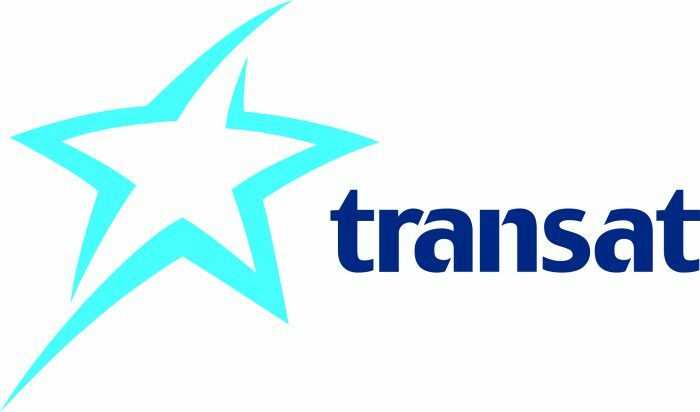 Transat is an international tourism company specializing in holiday travel and offers vacation packages, hotel stays and air travel to some 60 destinations in the Americas, Europe and the Middle East. Bring your solo travel dreams to life, forge new friendships & create unforgettable memories. Choose from our age-matched groups for solos across Australia and around the globe. 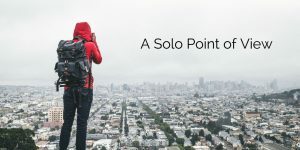 Our goal at Solo Traveler is to advocate on behalf of solo travelers. Since 2009, we've been publishing our Solo Travel Deals page of trips and cruises with no or low single supplements. Then, in 2012 we launched the Solo Traveler Advisory giving readers the opportunity to receive these deals in their inbox. 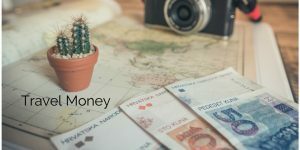 Now, in 2018, we have the World Nomads Solo Travelers Choice Award which features more and different companies that are keen on treating solo travelers well. We invite you to join the Solo Traveler community on Facebook and through our weekly updates. 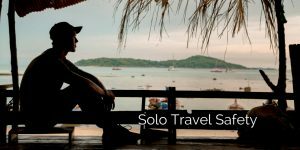 The Solo Travel Society on Facebook: This community of over 200,000 solo travelers is an amazing resource of information and support for those heading out to travel alone - whether they are embarking on their first solo trip or their fiftieth. 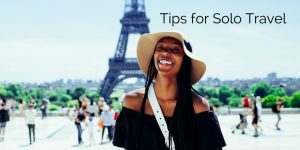 People share solo travel tips and advice, ask questions, and offer support to fellow travelers every day. Solo Traveler News & Updates: Click here to receive our weekly updates. We'll send you an email every Monday with solo travel information, inspiration, and deals. 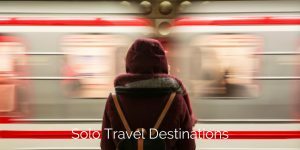 Week 1: The Solo Traveler Newsletter, a great selection of curated travel news and tips, as well as our top posts. Week 2: The Advisory of Deals, with tours, cruises, and other travel products with no or very low single supplements. 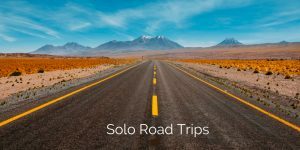 Week 3: The Roundup of Posts, covering highlights of what was published on Solo Traveler in the previous month. 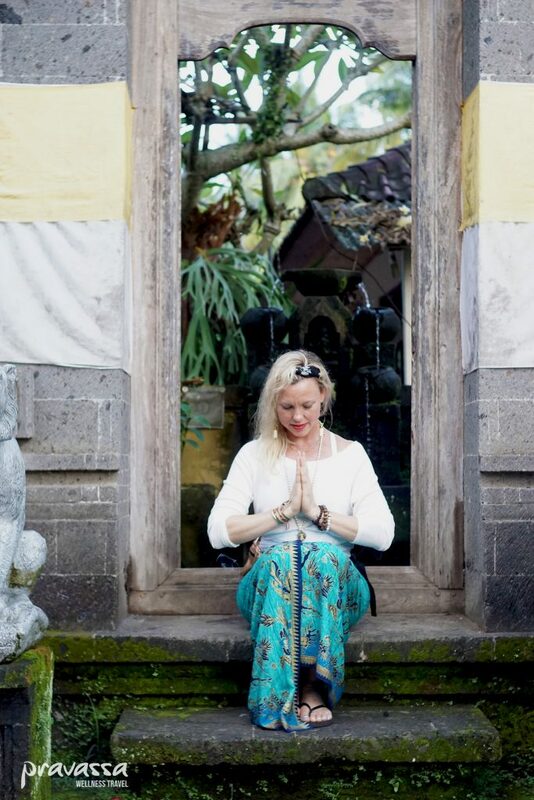 Week 4: A Personal Note from Janice or Tracey on travel, transformation, where we're traveling, and more.